See, ODing on Monster drinks started a whole new meme. I'm gonna drink 12 of them this afternoon and see what happens next. I went with the triple threat. 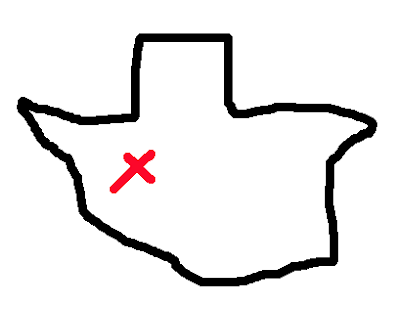 Texas, then a bonus state, then INTERNATIONAL EDITION. 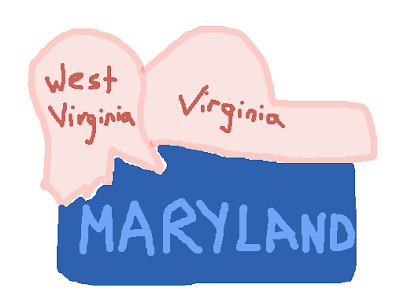 All that I'm saying is 'flesh' was a poor color choice for Virginia.